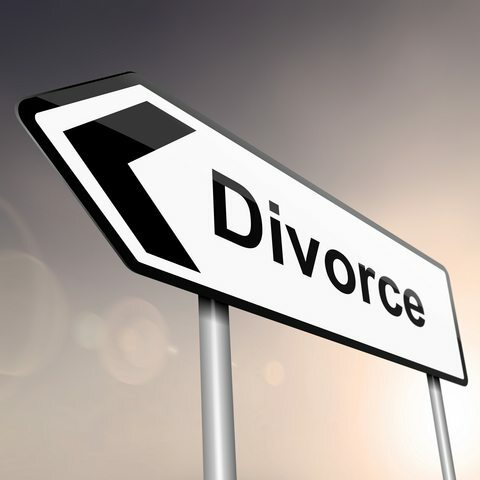 What is Simplified Divorce in Florida? I frequently receive calls in my Jacksonville, Florida office asking to explain the term “simplified divorce.” Basically, a Florida simplified divorce is about streamlined forms and procedures. It is an easy way to get a divorce; of course, in the context of divorce, easy is a relative term. a) The marriage is irretrievably broken. b) At least one spouse has lived in Florida six months prior to filing the divorce. c) Complete agreement on division of assets and debts. d) Agreement that neither spouse will pay alimony. e) The parties do not have children, and the wife is not pregnant. g) You and your spouse are both willing to notarize the petition. h) Both parties are willing to attend the final hearing. The streamlined procedures of a simplified divorce make the most sense for childless couples who have been married for a short period of time with little or no assets and debts. If you have questions about simplified divorce in Florida, please contact The Taylor Law Office at 904.339.LAW8 (5298), via e-mail at ctaylor@thetaylorlawofficefl.com or through this website.